About 30 years ago I was sitting in my dentist’s chair and he showed me a small paperback book. 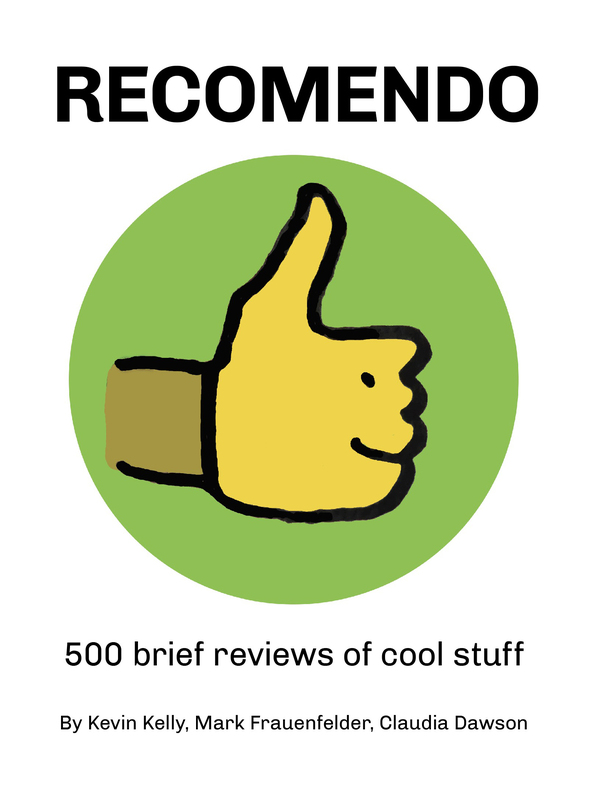 Purchasing and reading this seriously changed my financial outlook and spending habits. 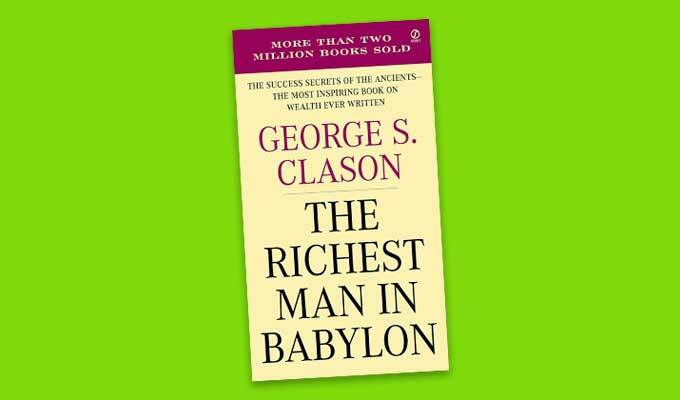 The book was The Richest Man in Babylon by George S. Clason. It got me to looking at my credit card debt and inspired me to take advantage of simple financial opportunities available to me such as 401Ks. The book was first published in 1926 and is written as a parable and is very basic and simple, but still as relevant today as it was nearly 100 years ago.